Origin Storage is a global supplier of IT storage solutions and components. 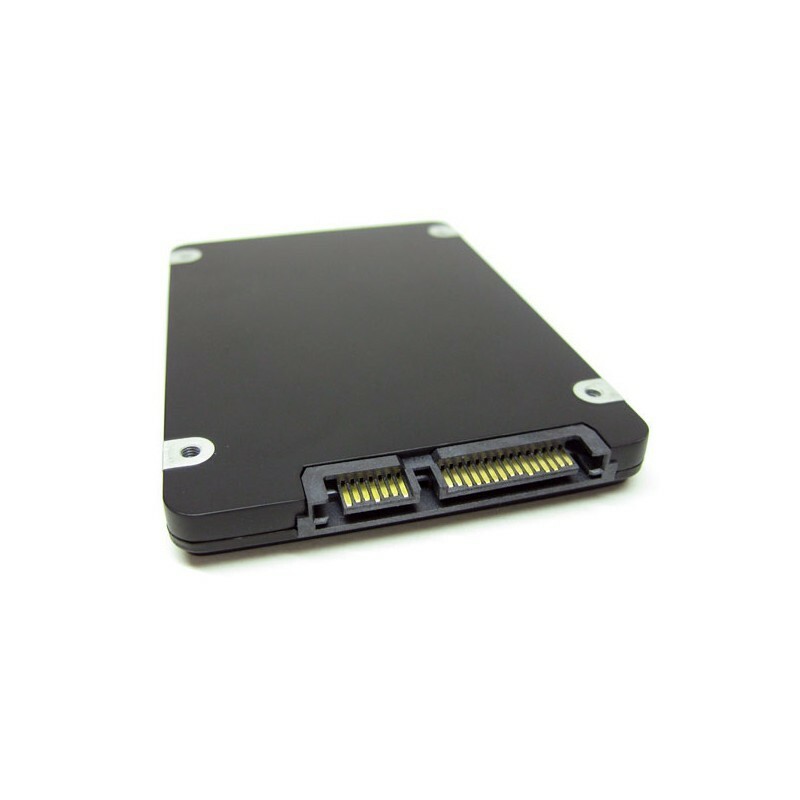 The company's product portfolio includes hard disk drive solutions, RAID solutions and OEM parts. Origin Storage prides itself on superior customer service, competitive pricing and knowledgeable sales staff. The company is unique, not only in its product range but also in its philosophy, which adds up to a professional purchasing experience. Origin Storage - the ideal partner for all your storage management needs. Always competitively priced and good delivery service. Products are of a good standard and were recently very helpful on the phone when I called for advice. easy to navigate website, keen pricing and fast delivery. would recommend to friends. Used this company several times now and will continue to do so. Good products at a good price and excellent service and delivery. Prompt and secure delivery. I will be ordering more products such as patch panel, network switch, rack...etc. I will be calling through for advice so hopefully they are knowledgeable over the phone! Very Fast Delivery, Products Exactly what expected and of a good quality standard. Delivery Prices may be a little too high but I understand that this company normally ships large shipments anyway. Great, fast service as usual. Put the effort in to try and help as much as possible. The service was quick, the item is perfect. Thank you. Origin Storage 128GB SATA MLC 3.5"
Origin Storage 256GB SATA MLC 3.5"
Origin Storage 512GB SATA MLC 3.5"
Origin Storage 120GB SATA TLC 2.5"
Origin Storage 128GB SATA MLC 2.5"
Origin Storage 250GB SATA TLC 2.5"
Origin Storage 256GB SATA MLC 2.5"
Origin Storage 500GB SATA TLC 2.5"
Origin Storage 512GB SATA MLC 2.5"
Origin Storage 1TB TLC 2.5"
Origin Storage 512GB MLC SATA 2.5-3.5 Ext 2x2.5"
Origin Storage 120GB TLC 2.5"
Origin Storage 500GB TLC 2.5"
Origin Storage 250GB TLC 2.5"
Origin Storage 120GB MLC SATA 2.5"
Origin Storage 120GB SATA3 TLC 3.5"
Origin Storage 64GB SATA MLC 2.5"
Origin Storage 64GB MLC 2.5"
Origin Storage 120GB SATA 3.5"
Origin Storage MLC SATA SSD M.2 80mm WinMagic SecureDoc 7.1 comp.